Norway's First Lady of Boxing, Cecilia Braekhus defeated Croatian Ivana Habazin in Copenhagen Saturday evening, adding the IBF title to her collection. Birgit Skarstein of Norway won the women's final in the single sculls para rowing at the World Rowing Championships in Amsterdam on Thursday. 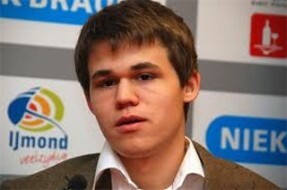 Norway's World Champion Magnus Carlsen and the Challenger Vishy Anand have signed the World Chess Championship Match contract, and the match will take place in Sochi, Russia between the 7th and the 27th of November. 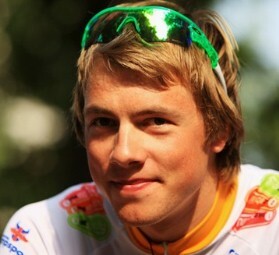 Norwegian biker Edvald Boasson Hagen (Sky) has signed a two-year contract with the South African team MTN-Qhubeka, NRK reports. Norway's Are Strandli and Kristoffer Brun had to settle for bronze in the final of the Lightweight Men's Double Sculls 2014 World Rowing Championships in Amsterdam on Saturday.